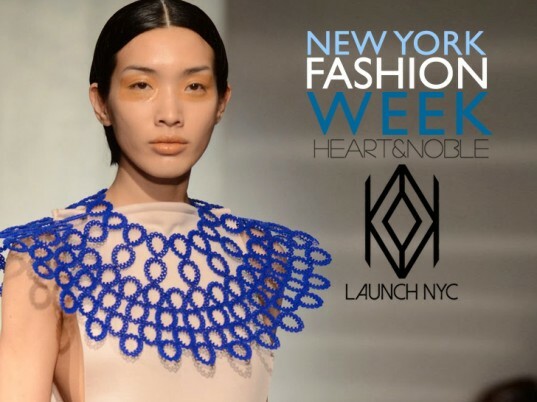 Most of us wouldn’t look for fashion inspiration at the hardware store, but that’s exactly where Cristina Gabriele’s London- and New York-based label, Heart & Noble, found ideas for their newest line of conceptual jewelry. Produced entirely in Manhattan’s famed Garment District, the accessory collection features plastic cable ties re-imagined by casting them in laser-cut acrylic, then using flexible thread to bind them in myriad configurations. See our exclusive pictures by following the link below.